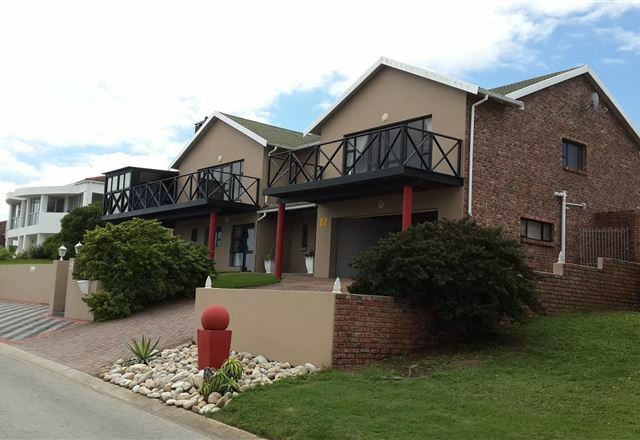 Welcome to Jessie&apos;s Place situated in the picturesque village of Seaview, just 20 km from Port Elizabeth in the Eastern Cape. 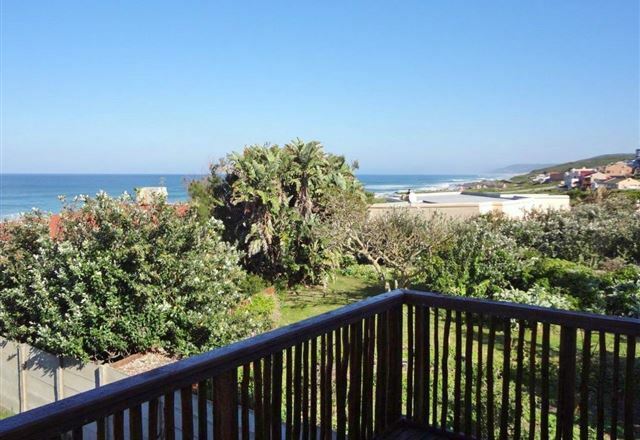 With no street lights, this is the place to sit on the deck at night and look for your favourite star. 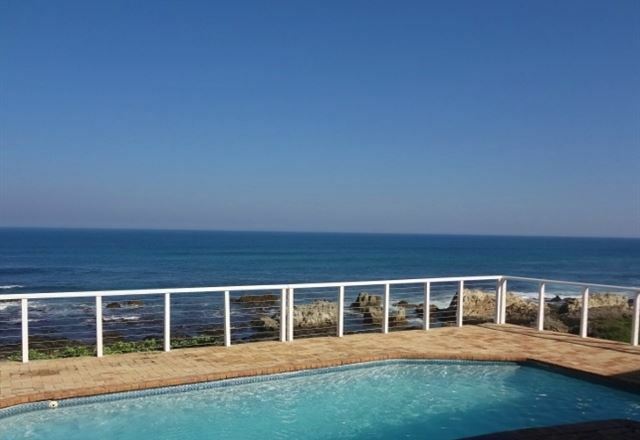 If you fancy spending your holiday feasting your eyes on the beautiful views of the Indian Ocean as dolphins swim by, or watching the sunset from your balcony with a glass of South Africa&apos;s finest, then Elizabeth House is the holiday destination for you. 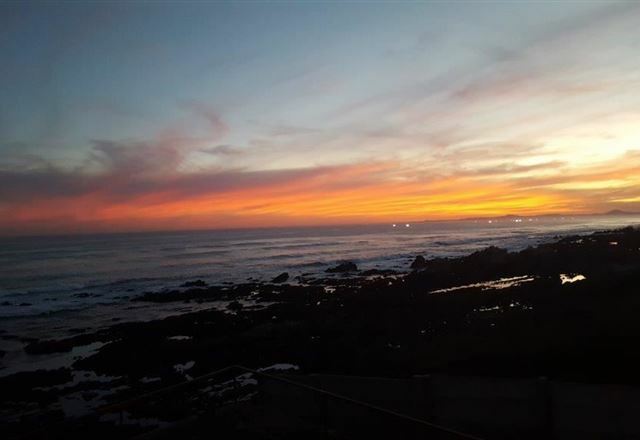 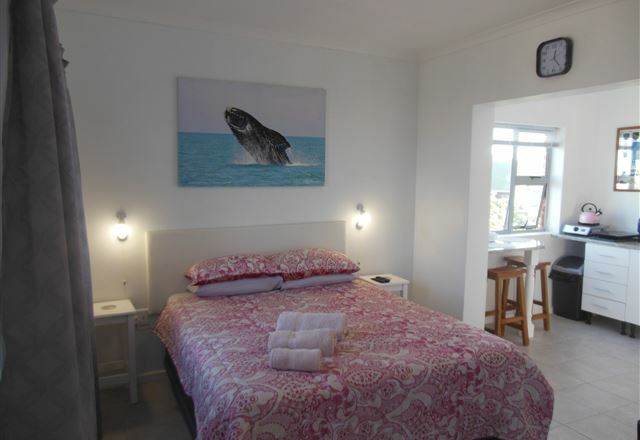 The Garden Cottage is a lovely self-catering unit situated in Seaview on the shore of the Indian Ocean in Port Elizabeth. 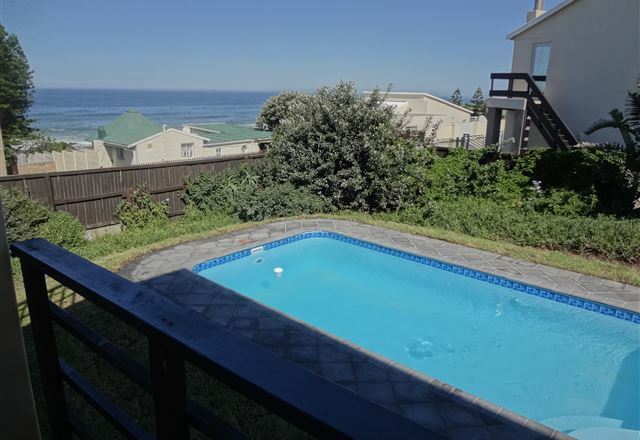 Enjoy beautiful ocean views and sunsets on the large deck. 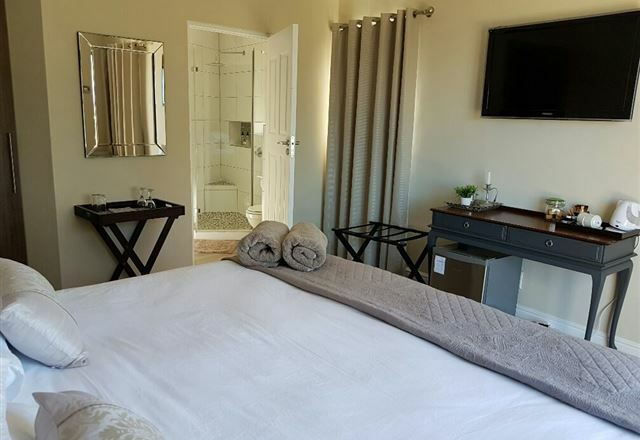 The cottage is recently renovated and fully equipped with everything you require for a comfortable stay. 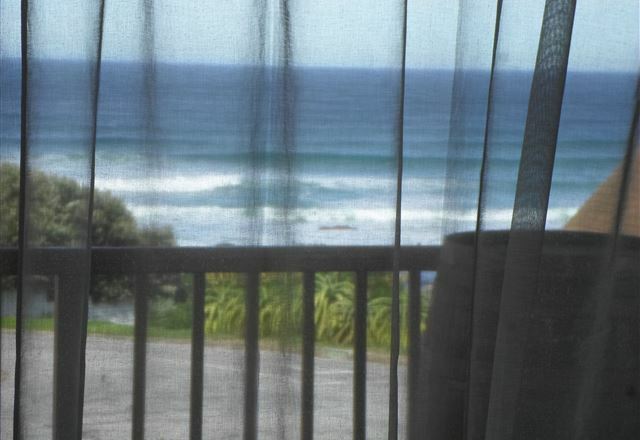 At the Waterhouse it’s not just a case of looking at a view, it’s a case of finding yourself immersed within it. 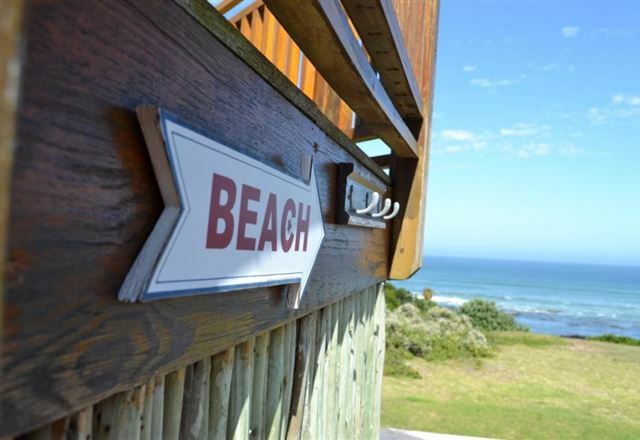 Situated right on the water’s edge, the house is well furnished and equipped for seaside living, with 180-degree oceans views and spectacular sunsets as company.